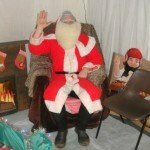 The Friends of St Mary’s held their annual Christmas Fayre to raise funds for the school. 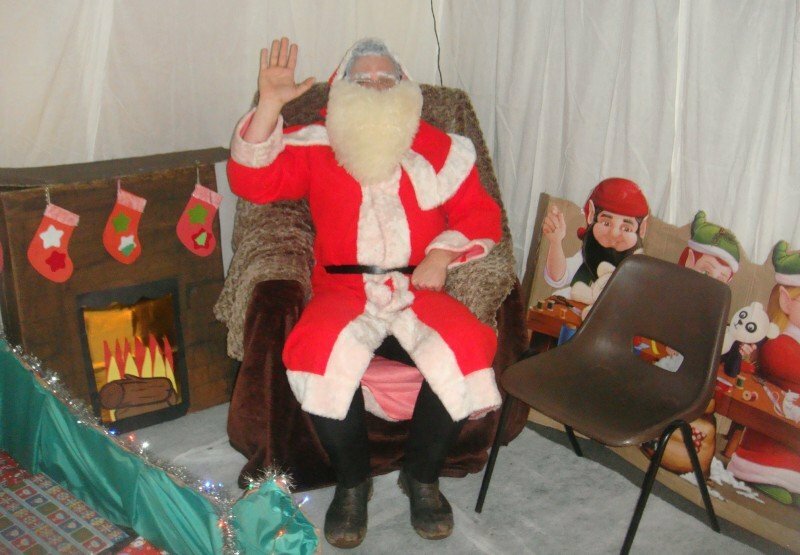 Father Christmas made a visit and spent some time in his grotto, kindly decorated by Mrs Bernice Perryman, one of the school’s Teaching Assistants. The choir also sang a selection of carols at the event which was held in Southpark Community Centre.